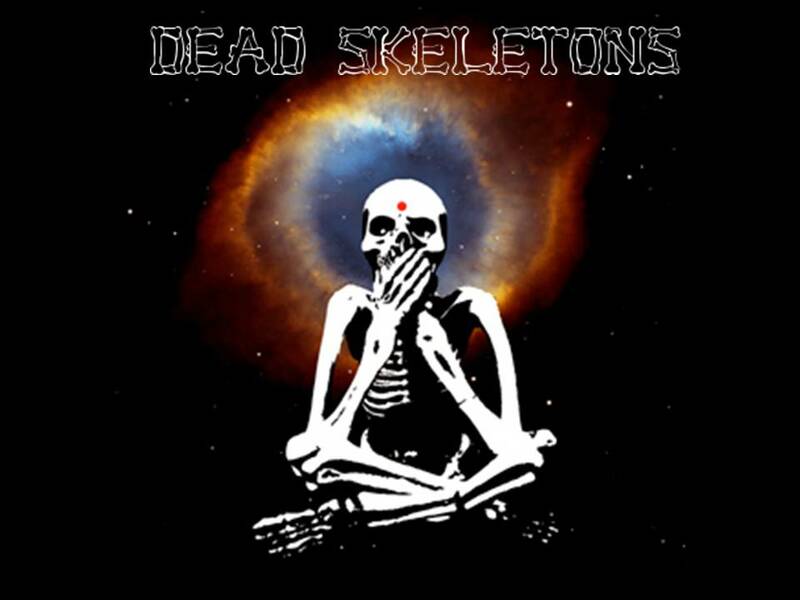 Good and evil exist as they have always existed , listen to the Dead Skeletons., Dead Skeletons are the monks of the Dead Temple. HE WHO FEARS DEATH CANNOT ENJOY LIFE! Members are Nonni Dead, Henrik Björnsson & Ryan Carlson Van Kriedt and guests. The band has steadily built anticipation for the psychotically psychedelic record by releasing six videos from the album over the last two years, maintaining an aura of mysteriousness with songs and videos permeated with an gripping mix of occult, spiritual and psychotropic themes and imagery. They started this trip because one of them was found to be HIV positive in the nineties and instead of surrendering, fought back fascinated by the darkness, embracing it and paradoxically celebrating life. DEAD MAGICK IS A TWELVE SONG ALBUM IN TWO PARTS. 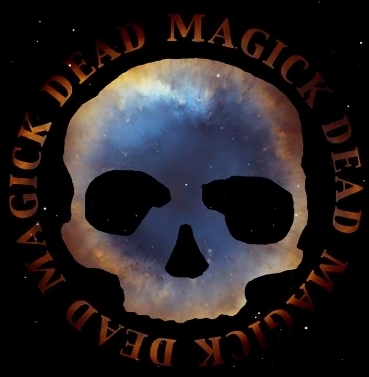 DEAD MAGICK WILL BE RELEASED IN IT’S PHYSICAL FORM JULY 2011, AS BOTH A DOUBLE LP VINYL, AND A C.D., BY A. RECORDS LTD.